It's the start of something brand new! new and exciting designs to all our wonderful customers. 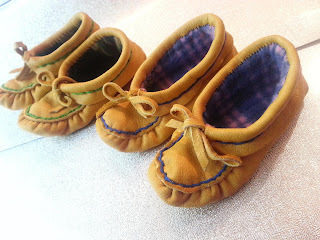 Aboriginal art - Moccasins, Dreamcatchers, Pouches and more! The Blue are my first pair of moccasins! We've got workshops and tutorials coming you way! I've also been checking out a lot of BNR/BNS or Buy and Replace/Stay Treasuries. The shops that provide supplies seem to do really well, but from experience and feedback, jewelry is a hard sell. They do seem like a really great way to get exposure and support fellow artists and crafters. Now you may be asking yourself what the heck is a BNR/BNS? 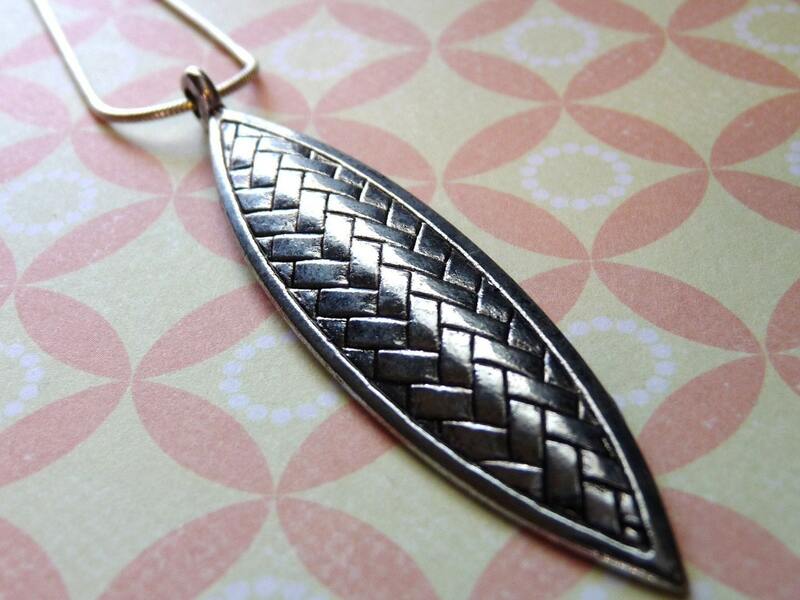 These treasuries are designed to help Etsy shops make sales. If you puchase from a BNR, the item you purchased is removed from the treasury and is replaced with an item from your shop. This continues until they reach a goal of 10, 15 or however many sales. If you purchase from a BNS, the sold item is replaced with an item from the same shop. The curator of the treasury keeps track of your name and will add you to the next BNS treasury. This also continues until they reach a sales goal. 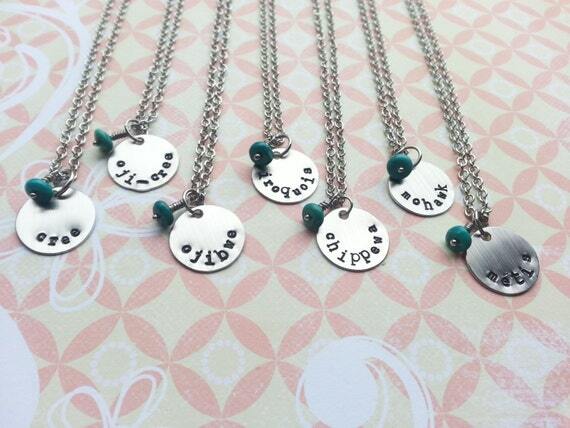 There are BNR/BNS teams on Etsy and many of these treasuries circulating on a daily basis. It helps if everyone included works together to promote these treasuries, this often produces a lot of sales! 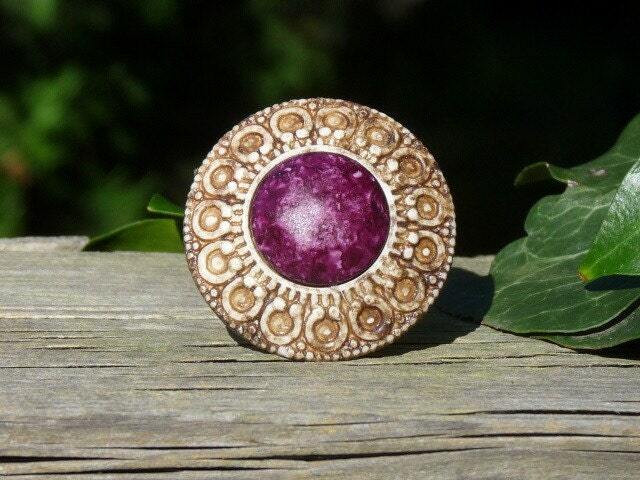 Regardless if you have an Etsy shop or not, check them out! There's usually good conversation going on, so you can always get to know new people! Gossip Girl Returns along with the Fashion! guys will be wearing next. to me in this past episode. A locket that Serena was wearing. 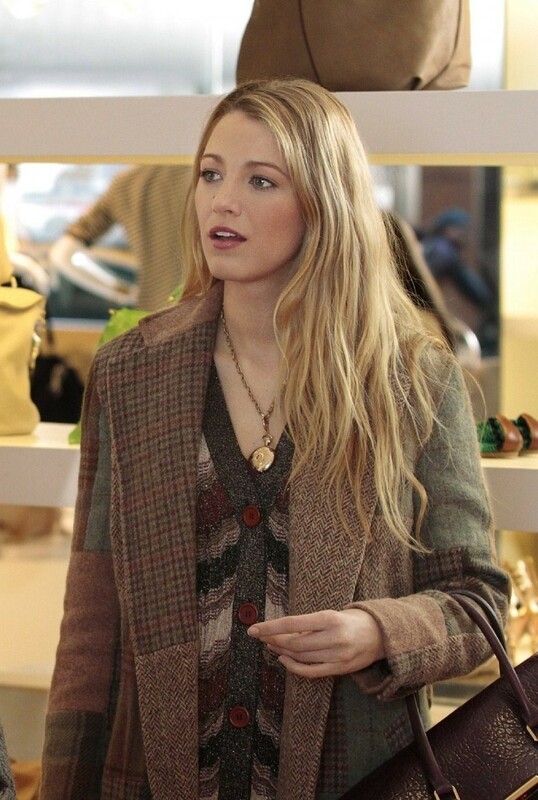 Blake Lively as socialite Serena van der Woodsen. introduced locket and watch pendants to my shop! photos can be viewed on Culture Shock's Facebook page. Looking for an excuse to buy more than one? sure to send me your requests either through Etsy, Facebook or Email. You can click Here for my contact info. feel free to start a conversation! Have you heard the great news?! 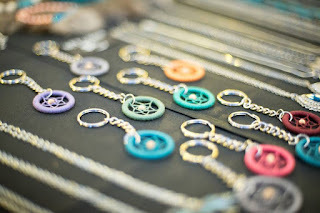 Culture Shock Jewelry is having a Spring Sale! and Voila! Instant 25% off your purchase before shipping! Be sure to act soon, this sale won't last long. CultureShockJewelry 2015. Simple theme. Powered by Blogger.